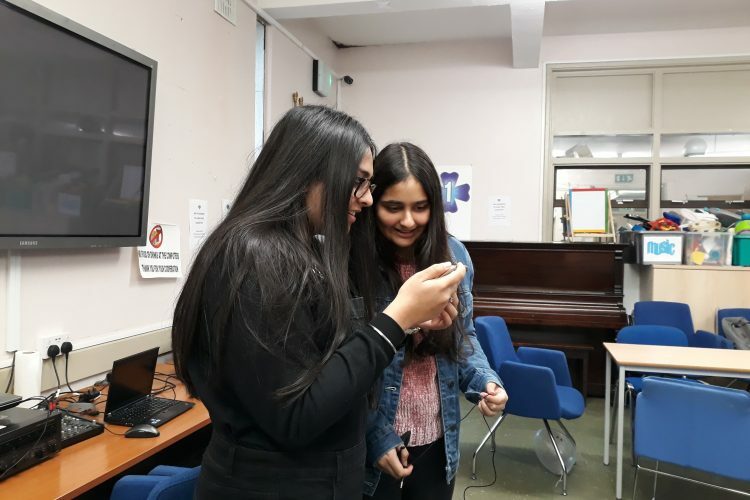 The second session of the project "Your Community, Your Change" saw the young people analyse the photographs they had taken over a 2 week period that highlighted social issues and the meaning behind them. 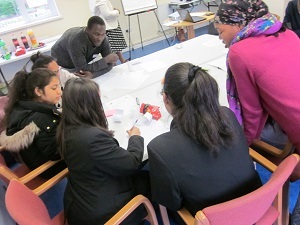 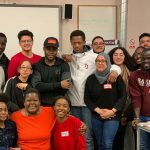 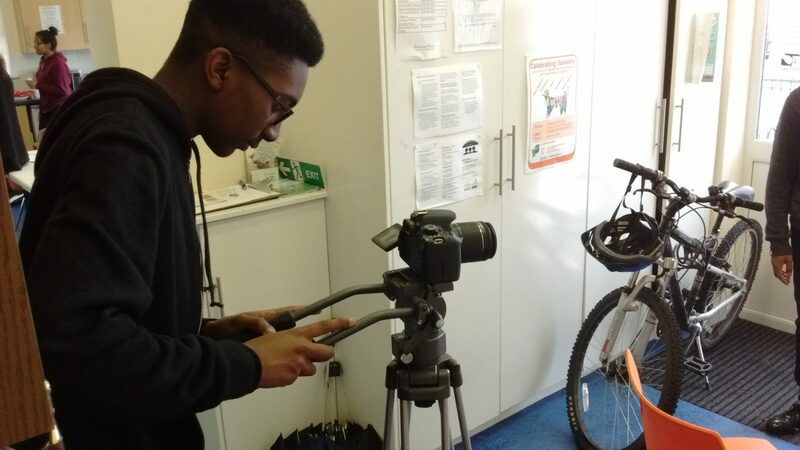 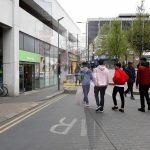 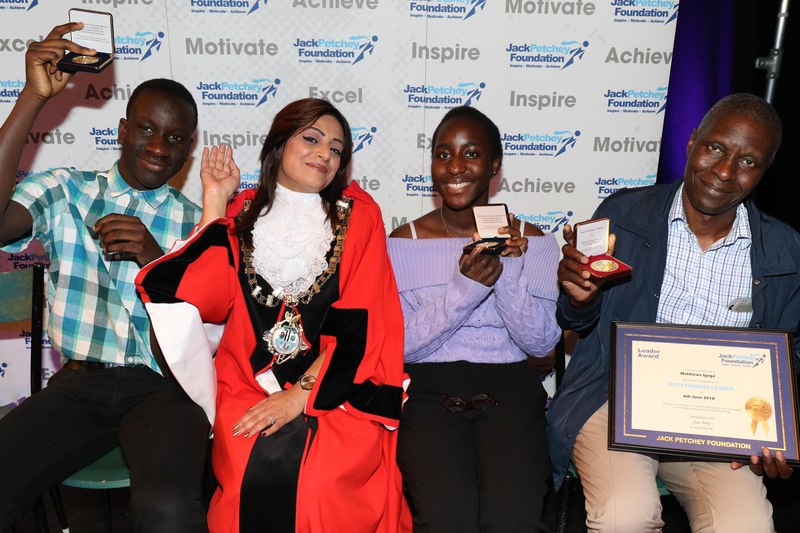 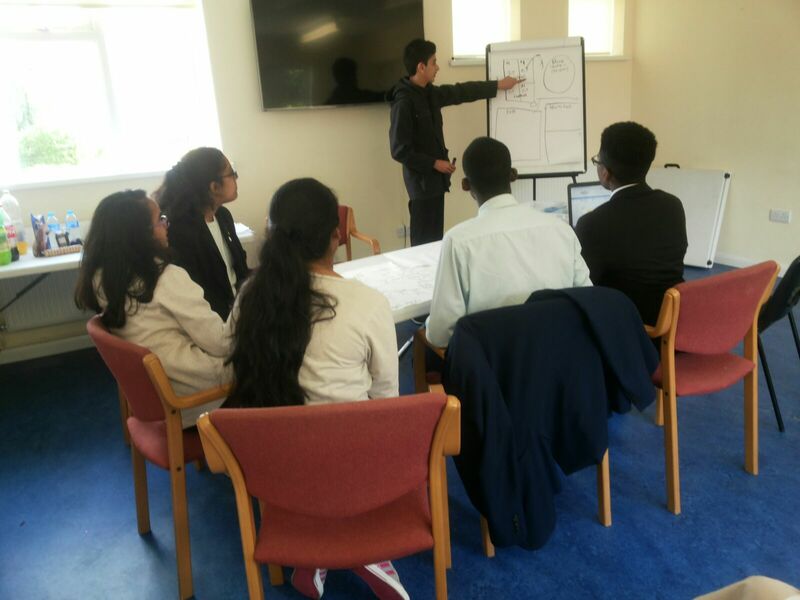 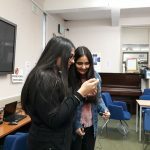 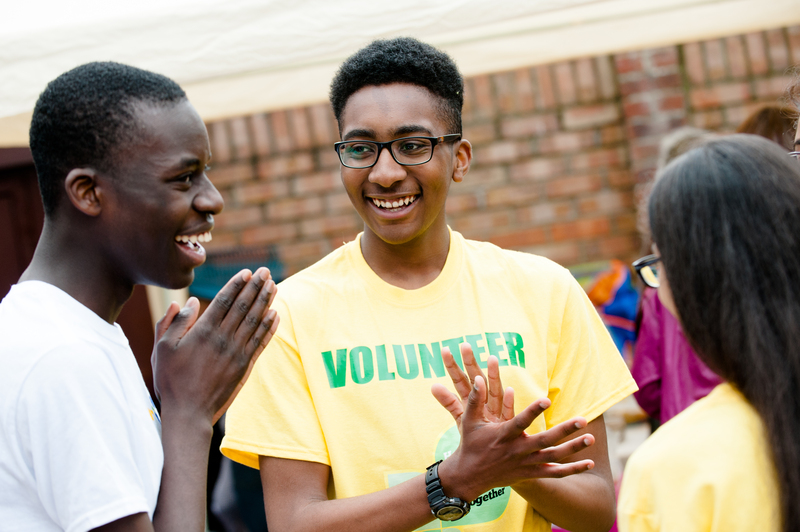 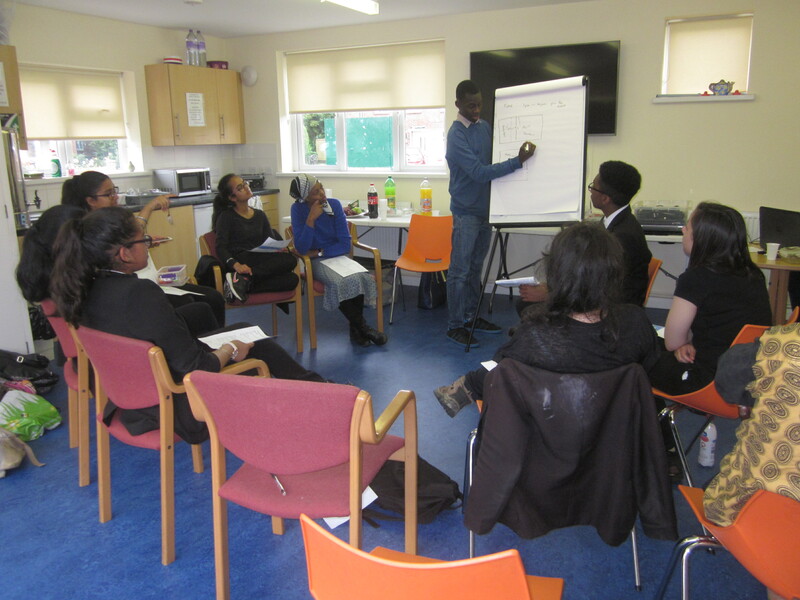 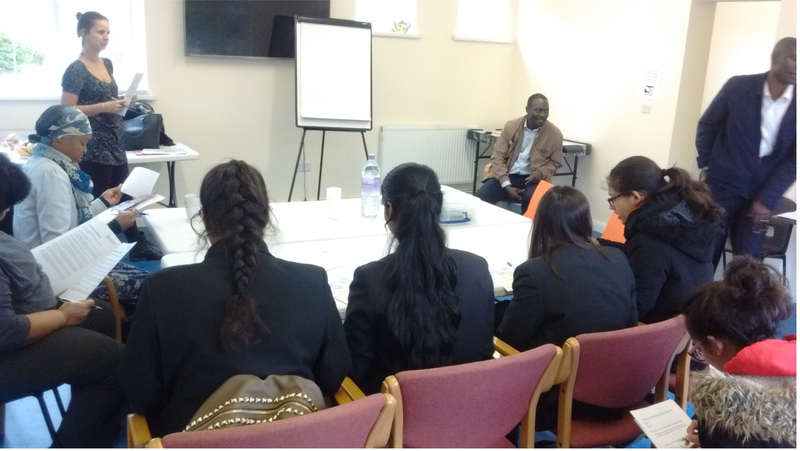 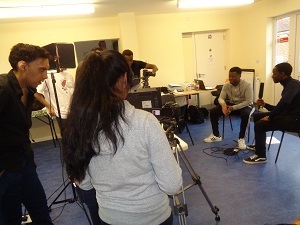 On Saturday 23rd March, Riana Development Network (RDN) successfully launched the next phase of the Life Skills programme which is focused on documenting the experiences of young people in the London Borough of Hounslow. 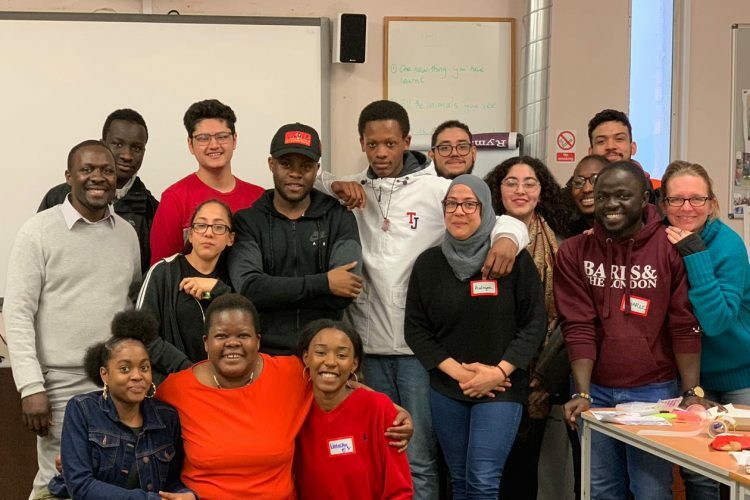 On Saturday 16th February, RDN hosted the VlogStar Challenge 2019 workshop for West London! 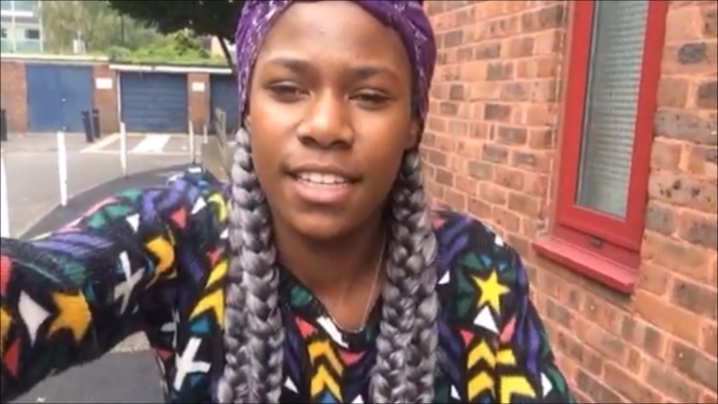 RDN is proud to announce that Rhiannon will be the first young person from Hounslow to reach the VlogStar Challenge Finals! 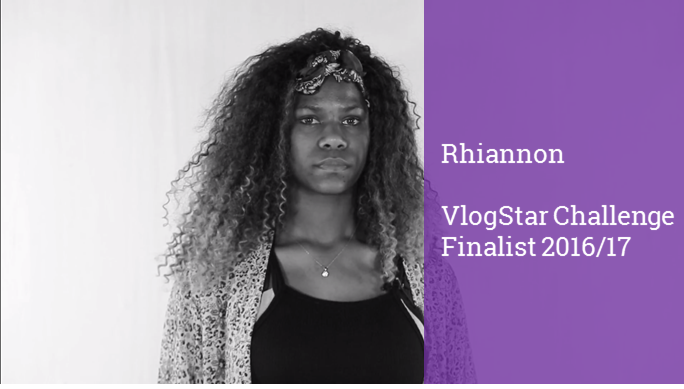 Riana Development Network would like to say congratulations to Rhiannon for reaching the VlogStar Challenge 2016/17 semi-finals! 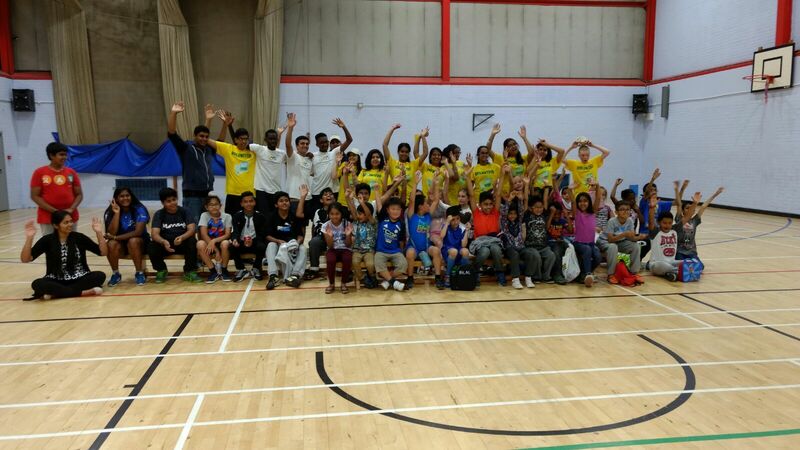 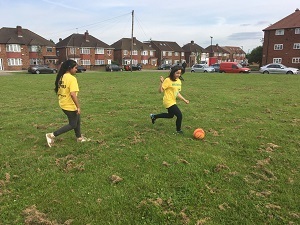 An England netball star is set to visit Hounslow in a bid to infuse young people with a passion for the sport. 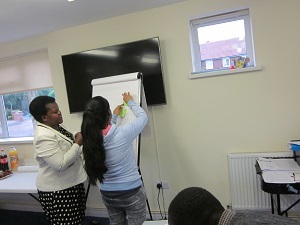 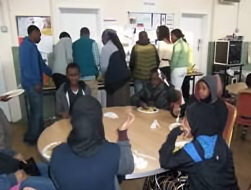 Global Community Links Project puts universal education and global partnership in the frame with young people in Housnlow linking with Magina Community Centre in Kenya. 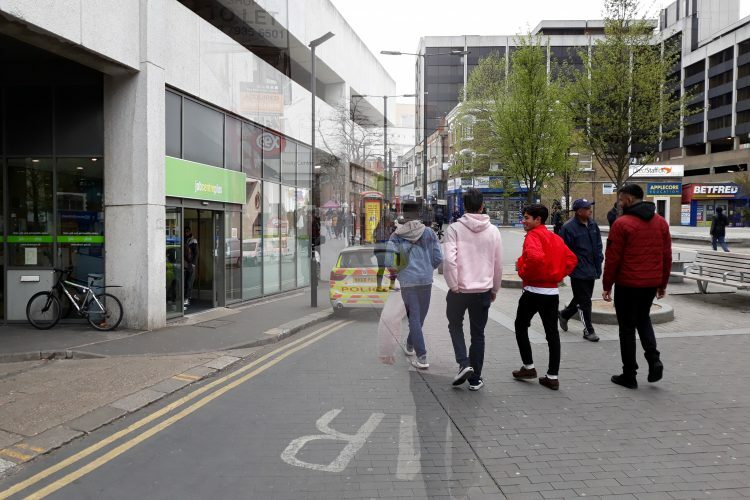 16 YOUNG Hounslow borough residents have captured London life on camera for a global photography scheme.